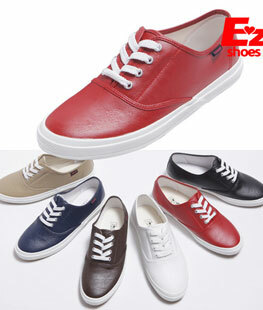 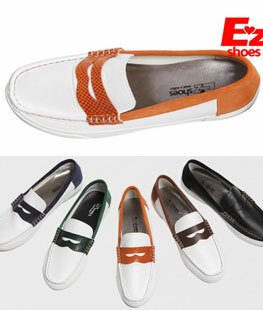 EZ Shoes has been hand-making the coolest canvas sneakers since 1985. 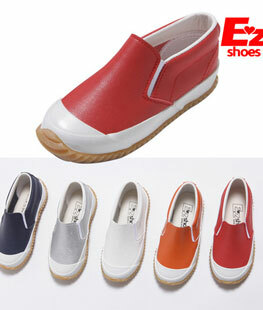 To have such a long track record in the highly competitive Korean fashion industry is a serious accomplishment, but no surprise when you see these fabulous shoes. 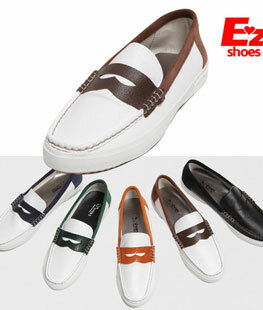 It is truly incredible that quality footwear with these cool designs can be this affordable. 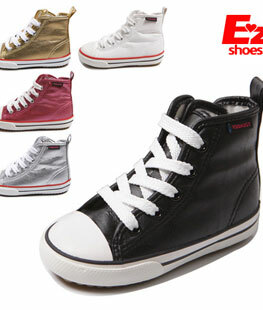 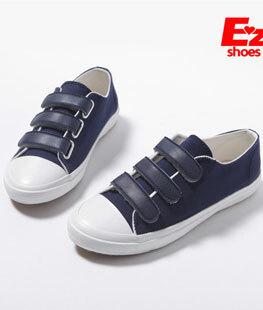 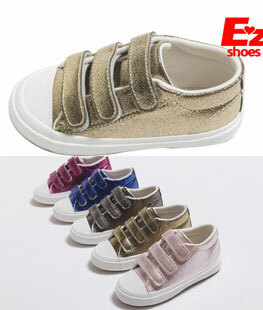 EZ Shoes also makes shoes for mothers for some designs.